My biggest news this month was the incorporation of my publishing company, Gadfly Press, which has been officially established as a business with Companies House in the UK. 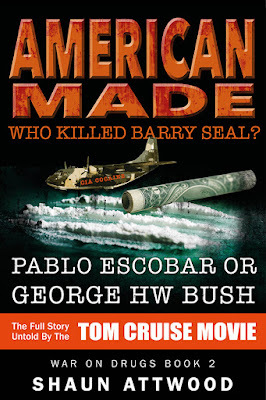 As it costs thousands to publish a book, I’m focusing on true crime and the subject must have international relevance such as the Pablo Escobar level of interest ie) movies, series or millions of followers online as that should generate enough sales to cover the costs. Writing and publishing are not without challenges: over 1 million books are published each year in the US alone, and over 99% of them never sell. 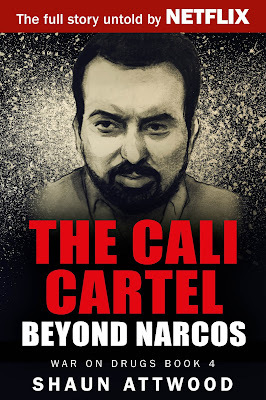 An electrifying account of the Cali Cartel beyond its portrayal on Netflix. 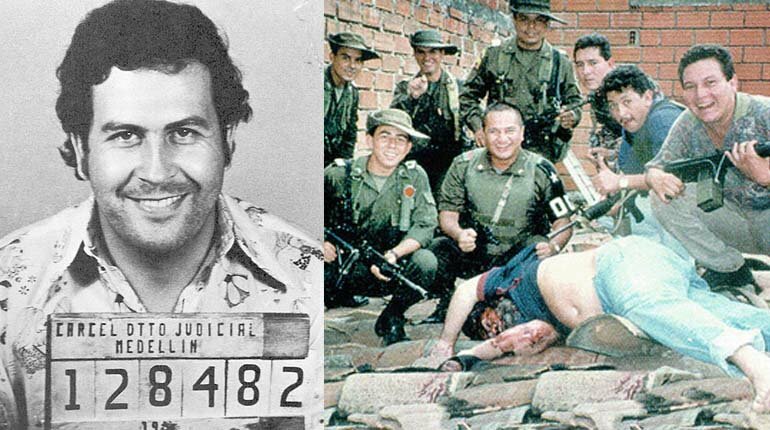 From the ashes of Pablo Escobar’s empire rose an even bigger and more malevolent cartel. 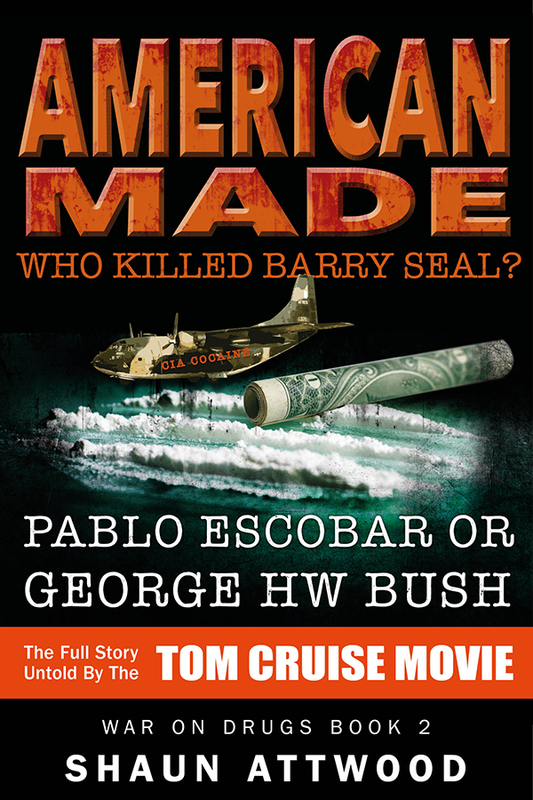 A new breed of sophisticated mobsters became the kings of cocaine. Their leader was Gilberto – known as the Chess Player due to his foresight and calculated cunning. 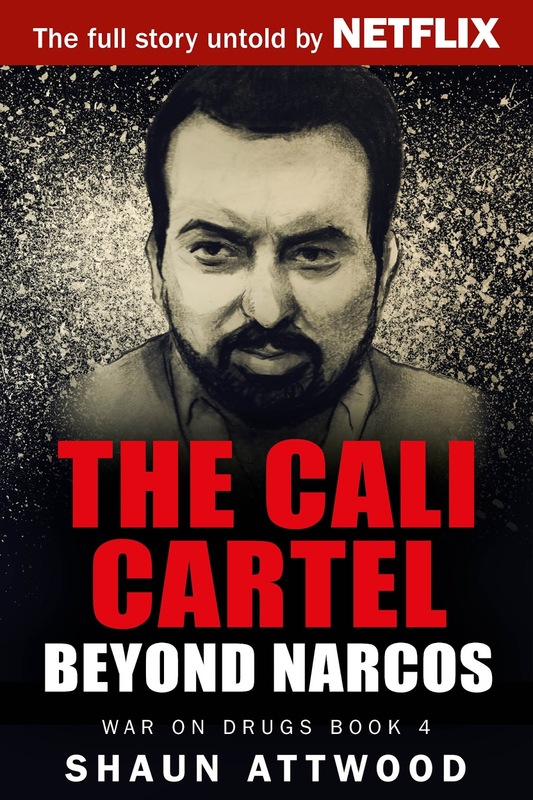 Gilberto and his terrifying brother, Miguel, ran a multi-billion-dollar drug empire like a corporation. They employed a politically astute brand of thuggery and spent $10 million to put a president in power. 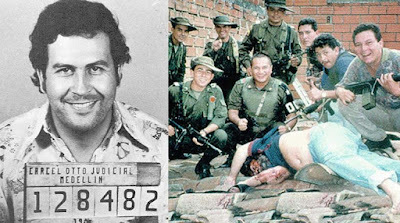 Although the godfathers from Cali preferred bribery over violence, their many loyal torturers and hit men were never idle. So far only my book about Pablo Escobar is available on audio. The audiobook for Un-Making a Murderer: The Framing of Steven Avery and Brendan Dassey should be available in May. Un-Making a Murderer has received over 100 Amazon reviews in three months. I appreciate everyone who takes the time to leave reviews on my books. I did a second Ted Talk: Overcoming fear and building resilience in America’s deadliest jails. It was filmed at the University of Surrey, and the video should be up in 1 month. If you are stressed out about life, my first Ted Talk might help you: What facing 200 prison years taught me about happiness. I was a bit breathy in the first Ted Talk, so I hired a voice coach for the second. I just got invited to do a third Ted Talk in India.